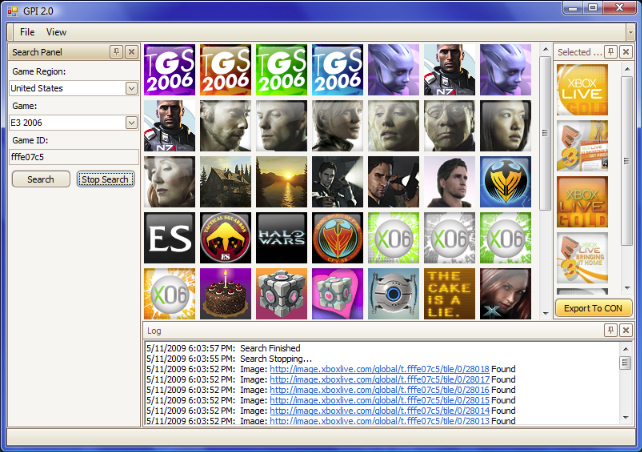 Learn how to add any gamer pic to your Xbox LIVE account for free. 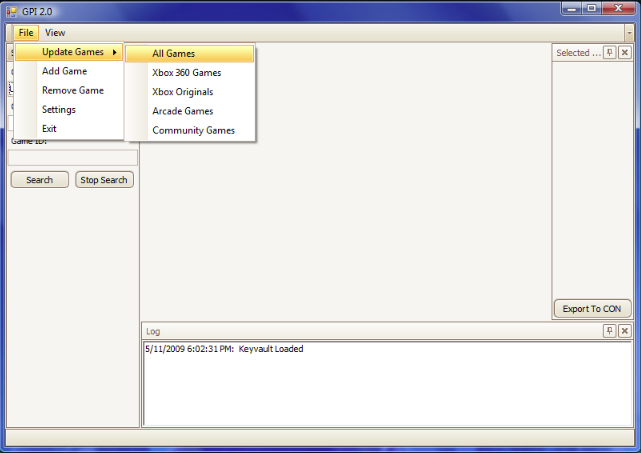 Click on the dropdown list and search for your game. # Select up to 30 images. Selected images will show up in the panel on your right. 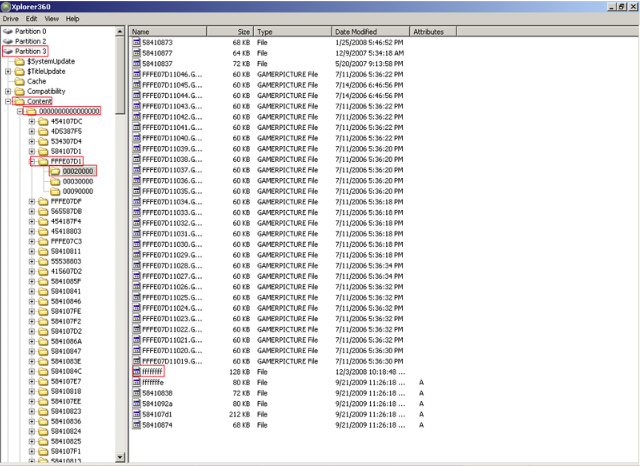 # Click Export to CON. 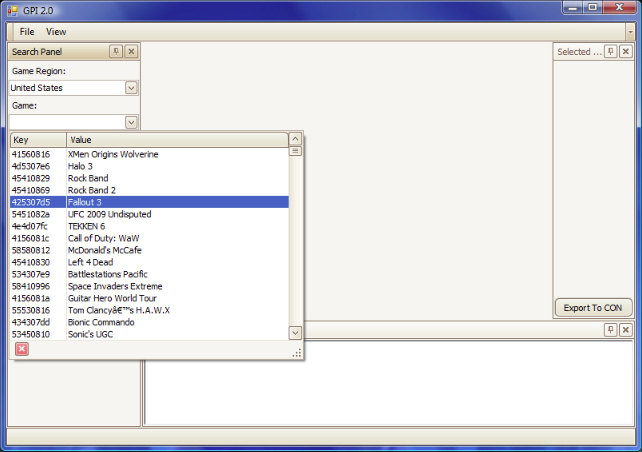 Type in the name you want for you CON file. Try to keep the name short and don't use special characters. 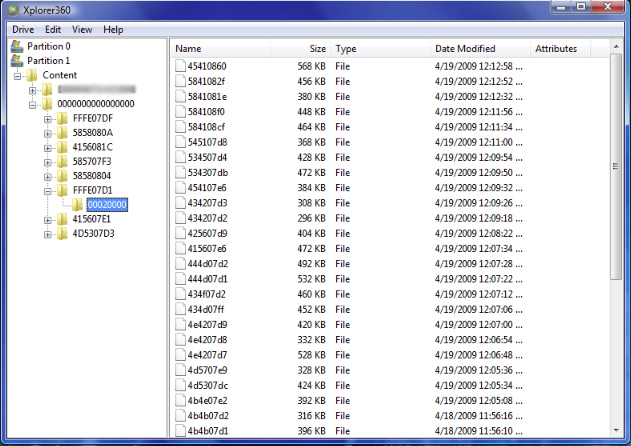 # Move the CON file to your Xbox 360 Hard Drive or Memory Card. # Turn on your Xbox and select your new gamer picture. You must be connected to Xbox Live to select it.